Moodle today launched version 3.0 of its open source learning platform, which introduces enhancements to the quiz, forum and assignment modules as well as functionality improvements for user, instructor and administration control. Ability for students to see each other's contact details without global permission if they are able to see each other's course profile. 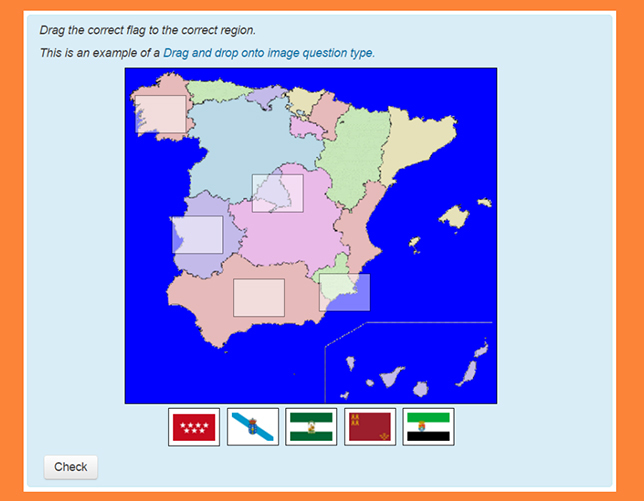 Moodle 3.0 introduces new interactive quiz question types such as a "drag and drop onto image" format. The release of Moodle 3.0 begins a new phase of Moodle development, according to Moodle HQ. Major new initiatives under way include support for competency-based education and better interfaces and analytics. In addition, a soon-to-be-launched Moodle Users Association will allow new development projects to be commissioned by the Moodle community. Moodle 3.0 is available as a free download from the Moodle site or via the MoodleCloud service.